Just want to share my color crush for this June.It's olive green.I did three outfit shooting wearing this new favorite color of mine. You can check here,here and here. 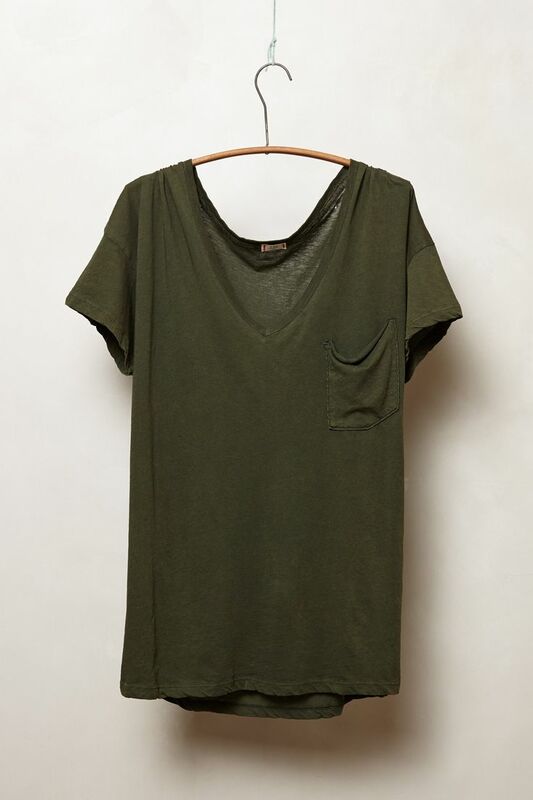 In my humble opinion, this color can be your basic color on your closet.If you are student, I know you maybe find so hard to buy clothes too frequent so the color must add on your style is olive green,it wont make you look old,I promise! If you are working lady, this one must have color on your closet as you can wear it for casual and formal as long as you can play well with it. And, here is some inspiration that I love. I can imagine myself wearing this now and walk confidently. You can invest on the shirt and skirt and play dress up with it. This pairing go well for casual look and great for running errands and window shopping. 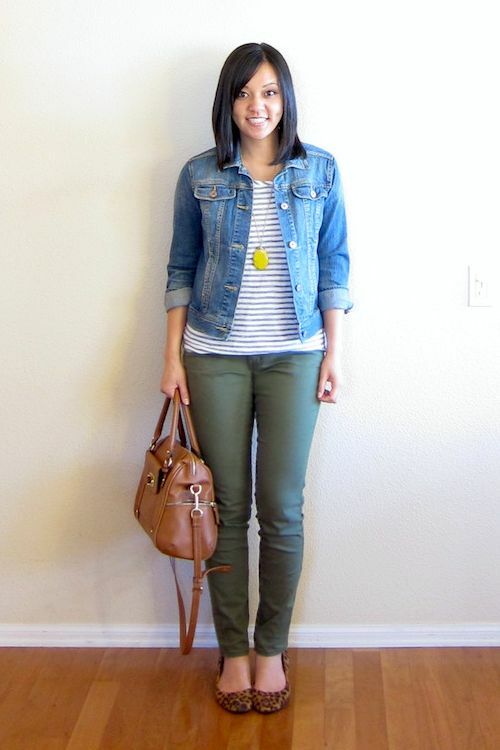 All olive green is gorgeous and to make it even gorgeous, pairing it with the black jacket and great black shoes. This one great for working lady. I love to wear like this but my workplace is not sooo style like this but I won't complaint. 7. The coolness definition,that jacket! Whenever you want to feel good on your outfit,just put your jacket on your shoulder and just walk confidently. 8. Fedora hat with big sweater. Its very rare for us,Malaysian wear fedora hat because of our weather but this weather won't stop me wearing it. Oh no! this make me fall in love. 10. The coolness and gentlemen in my eyes. This man definitily gentlemen and melt my heart like ice cream.. I hope you find it inspirational and enjoy it. No matter what your favorite color, wear it with confidently.